Wastewater treatment is not always something that people want to think about, but it’s a necessary part of civilized society. Clean water is something that every civilization needs, but not every civilization has had. Wastewater doesn’t become clean water without a little help. That’s where wastewater treatment products come in. Up until the 1800s, wastes were not treated, but were merely dumped into the nearest body of water. As a result, drinking and bathing water became contaminated and caused outbreaks of cholera, dysentery, typhoid, and other diseases. Finally, in 1854, they made the connection between cholera and contaminated water and began trying to dispose contaminated water in a separate location from drinking water sources. However, wastewater was still mostly left untreated or under-treated, which meant that some densely populated areas in the United States were at risk of using contaminated water. In 1945, it was reported that more than 2.5 billion tons of raw sewage was being pumped into the lakes, streams, and coastal waters of over 3,500 communities every single day. It wasn’t until 1948 that the United States government instituted the Clean Water Act, which recognized the problem of water pollution. However, this still didn’t change actual water practices much. It took until 1972 before the Clean Water Act was revised to include the water quality guidelines that we have today. The amount of water on planet earth stays at the same level. So when wastewater is not processed properly, the quantity of clean water in a community, state, or country diminishes. In this situation, sewage clogs the waterways, fish and plants die, and sometimes even humans die. 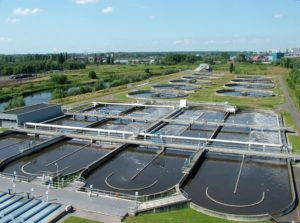 To solve the problem, wastewater treatment plants took their cues from the way that rivers process waste. Rivers are self-cleaning. Waste from fish and aquatic animals settles to the bottom of the river, where bacteria live. The bacteria then feed on the waste, decomposing it, and turning it into liquid form. The waste is then diluted as it flows downstream, rendering it harmless. However, rivers are not capable of handling the massive amounts of waste that mankind produces these days. This is why wastewater treatment plants were first instituted. When wastewater enters the septic or sewer system, it goes through a series of processes. First, it settles—a stage in which solids settle at the bottom and grease floats to the top. Naturally occurring bacteria goes to work on the solids, decomposing and liquefying it. However, since wastewaster usually includes large amounts of cleaners and chemicals that are designed to kill bacteria, the bacteria needs some reinforcement. 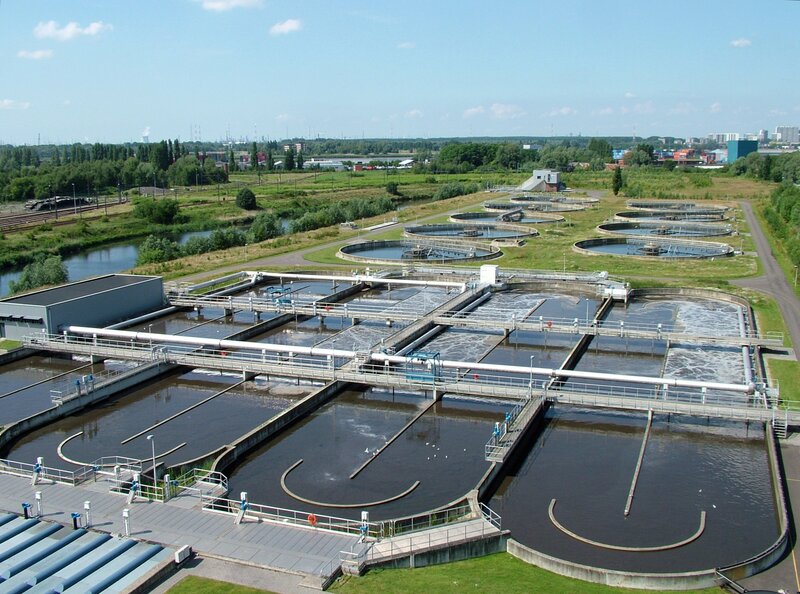 Wastewater treatment products are that reinforcement. They assist with bringing the wastewater to a state where it is healthy enough to go back to the waterways without causing toxicity, disease, or death. Water is a valuable commodity. Without it, life would not exist. Therefore, effective wastewater treatment is essential to a healthy society. And it can’t be done without bacteria. As unostentatious as wastewater treatment products are, we wouldn’t have clean water without them.